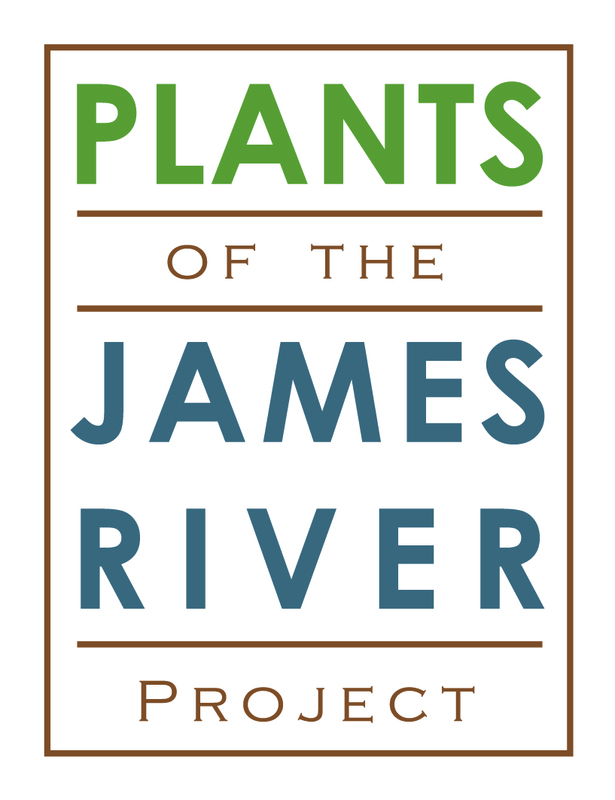 The Plants of the James River Project (PJRP) is a group of botanical artists working to educate the public about the beauty of native plants and threats to them. We celebrate the ecological work of one of Richmond’s first environmental activists, Newton Ancarrow, who documented plants in the James River Parks System in an effort to save them. We support Richmond-area, environmental organizations, by providing public events, with botanical art and activities, to educate the public about native and invasive plants and ecosystem effects. For example, we have designed and printed a coloring book explaining invasive plants, which we presented at a 2017 public event at the James River Park Systems headquarters, in Richmond, VA. We are developing second coloring book, on native plants on the Ancarrow list, to present to the public during a second educational event in August, 2018. Future projects include a juried, botanical art exhibit of native plants in 2019, and other, public educational events.